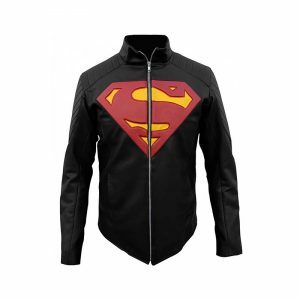 Superman, the name itself enlightens the eyes of every fan and makes their hearts grow fonder. The American superhero was first introduced in comic books, published by DC Comics, marking him one of the most powerful creatures born on the Earth, ever. For Superman, it is always demonstrated as an influential figure, born to save the Earth from evil eyes and aliens’ invasion. Since then, spectators have always love and admired his super and invincible strength and his exceptional abilities, but what that is not known among majority is that Superman is not a human, but, a superhuman from the planet Krypton, who was sent on Earth, to protect it from the iniquities and evils. Today, Superman is regarded as one of the most influential, loved and followed super character since its creation. Superman has been in media via a variety of forms, either through comics or films or television series or even games, he always remained a legendary superhero. Throughout history, whenever any actor has been cast for the role of Superman, there has been someone who is handsome with really brilliant fitness physique. He has always been a handsome hunk with some incomparable powers trying to save the Earth for humans. But, aside from being a jaw-dropping gorgeous looking hunk with remarkable powers, the legend is also admired due to his sensational fashion sense. 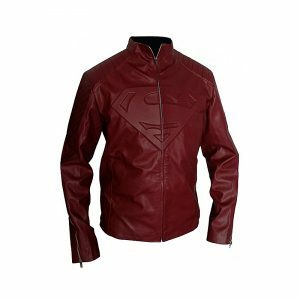 He is always seen as wearing a top quality leather costume with the signature Superman logo in the middle. 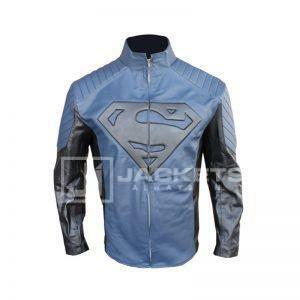 His jacket is exceptionally popular among people of all ages and everyone loves to clad themselves as Superman. 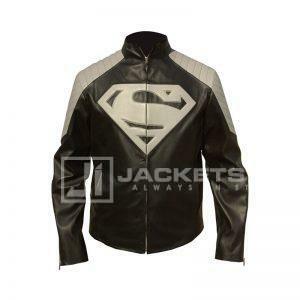 Jackets Inn offers the Superman-inspired jackets, made of premium quality leather and perfect mesmerizing design. We never compromise over quality and make every outfit with the best fabric for the long lasting life expectancy of the jackets. 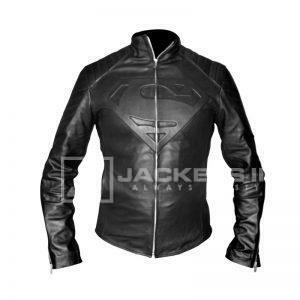 Order now the brilliant jacket and instantly feel like the Man of Steel after wearing the perfectly stitched jacket.